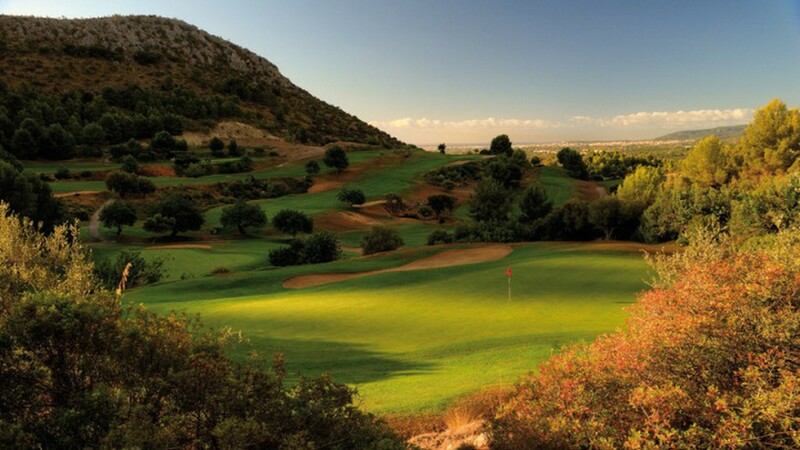 Golf de Son Termens is reputed for its stunning natural environment, quick and smooth greens and its magnificent condition. 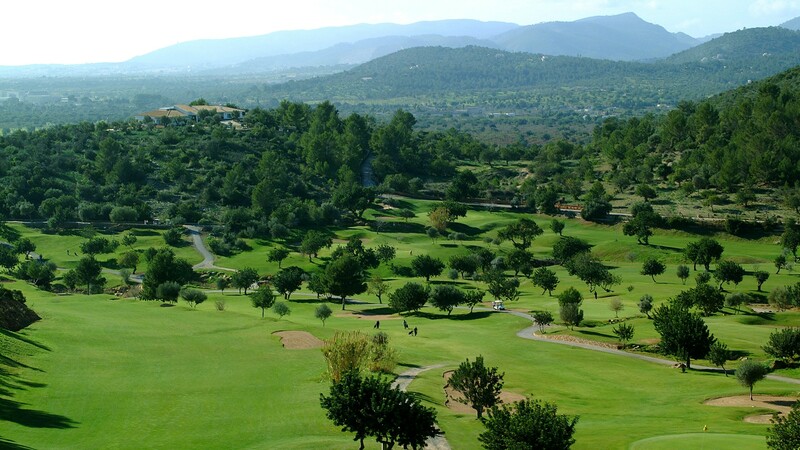 An hilly golf course surrounded by mountains and offering panoramic views towards the Bay of Palma. 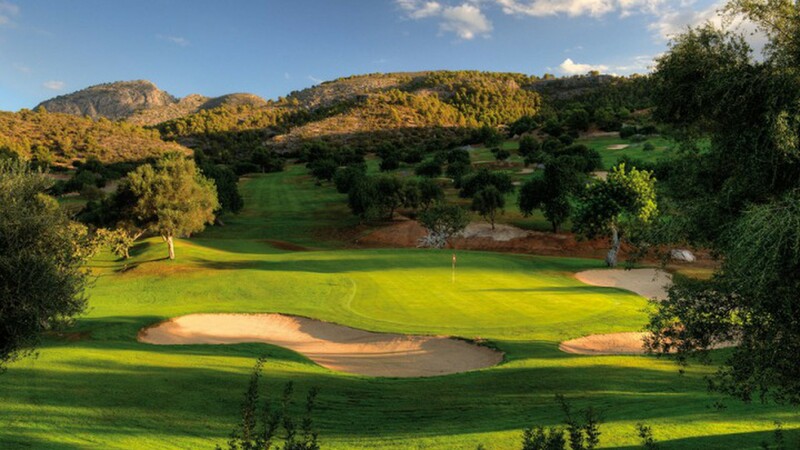 Set in a valley, it probably takes advantage of its natural terrain more than any other golf course in the Balearics. 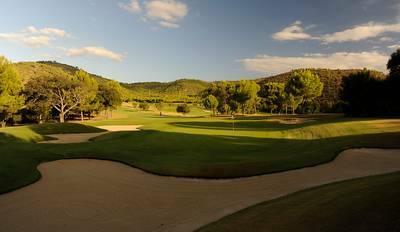 It's rare to find a new course built to a par of 70, but at Son Termens the designers have got it exactly right. 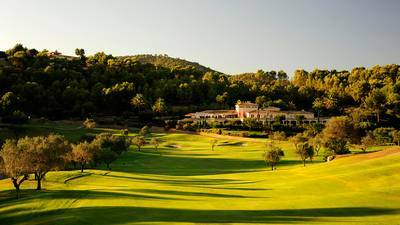 This golf course is rated as one of the most ecological in Mallorca and prides itself in its greens which are of the highest standard. But many of them are protected by bunkers, trees and ravines. This course leaves very little margin for error but, no matter what your handicap, you will always enjoy testing you skills against its par 70. 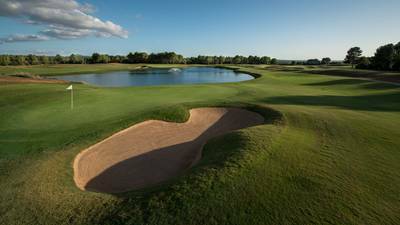 Birdie opportunities abound, and it is enjoyable to play a well kept course that offers a chance to score well. The par-4 1st can be driven by the long hitter, while the course's two par-5s, the 5th and 6th, are reachable by the better player in two. The 18th hole is a great finishing hole. 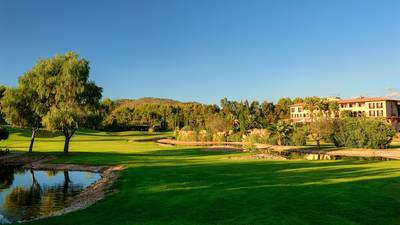 A dog-leg left, you come off the green and walk up to the elevated clubhouse which overlooks the entire course and is a perfect place to sit and reflect at the end of your round of golf.